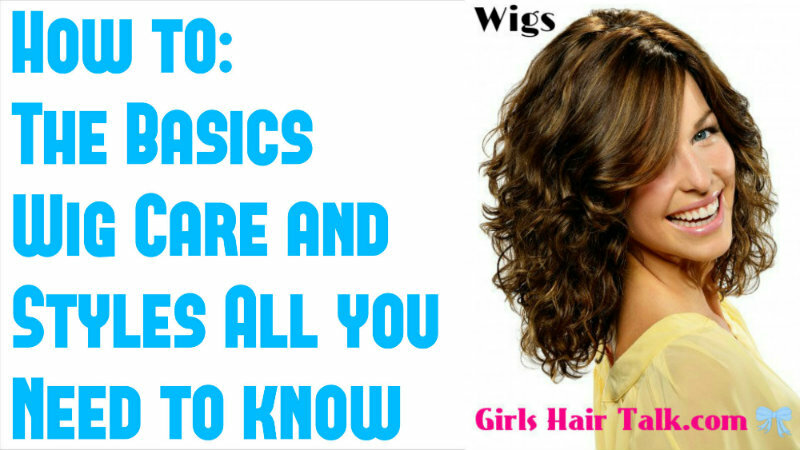 Girls Hair Talk Newsletter, Issue # 3 - Wig care and styles! You might want to consider using an alopecia wig for a variety of reasons. Hair replacement systems such as hair transplant surgery may be difficult to afford due to the high costs from doctor procedures. Wearing an alopecia wig can be way more affordable and budget friendly, due to the different wig costs that are able to fit all price points. to know about wig care and styles !